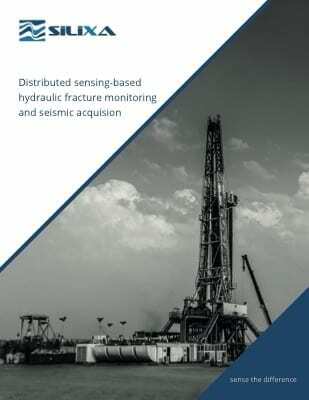 ArrayProfile™ Fracture Flowback Monitoring & Reservoir Response Sensing | Silixa Ltd.
Silixa’s ArrayProfile™ fracture flowback monitoring services offer a better way to understand reservoir response to fracturing operations by providing valuable intelligence for multi-well pad operations. 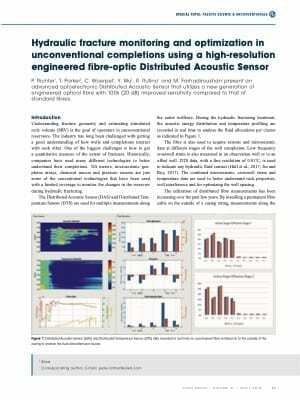 Phase-coherent distributed acoustic data (iDAS™) together with the highest resolution temperature data (ULTIMA™ DTS, XT-DTS™ ) captured during the initial production provides operators with rapid feedback concerning the highest producing stages. Flowback following stimulation is accompanied by a broad range of mechanical effects, many of which can be measured easily using Silixa’s advanced distributed sensing technology. Warmback dynamics impart low frequency strain onto the fibre, leading to signals which can be made visible owing to Silixa’s uniquely stable optoelectronics architecture. 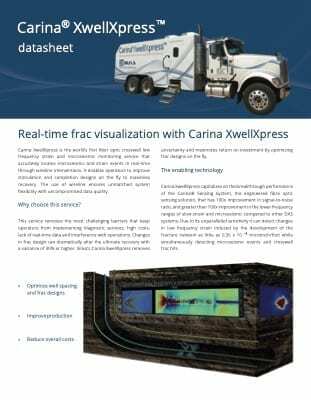 Highly producing perforations generate noise which can be measured and evaluated to reveal information relating to the magnitude and physical nature of the flowback fluid. As stimulated wells evolve, the change in produced flow from highly liquid to nearly 100% gas can present challenges for conventional sensors. 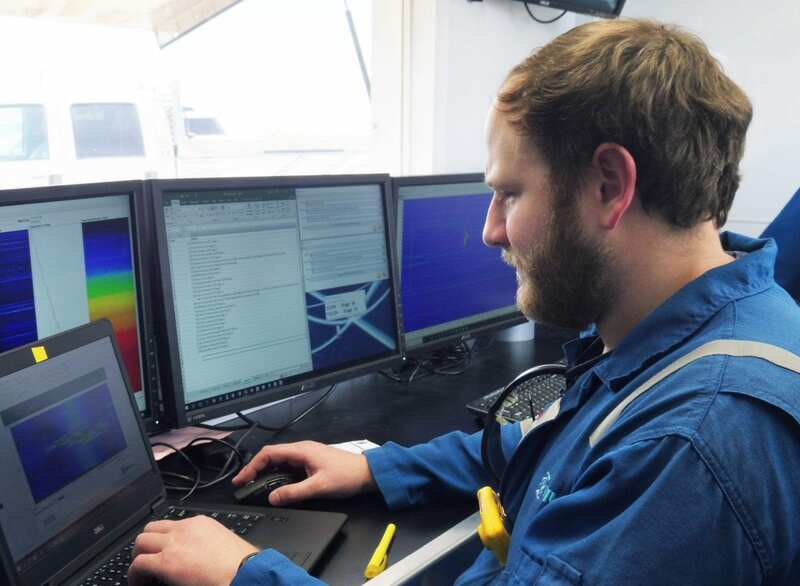 Silixa’s distributed sensing suite provides acoustic tools for understanding early flowback conditions; while our ultra-sensitive temperature sensing system, which can be deployed on singlemode and multi-mode fibres alike, provides operators with an approach for monitoring Joule-Thomson cooling, even in late stage, low producing conditions.